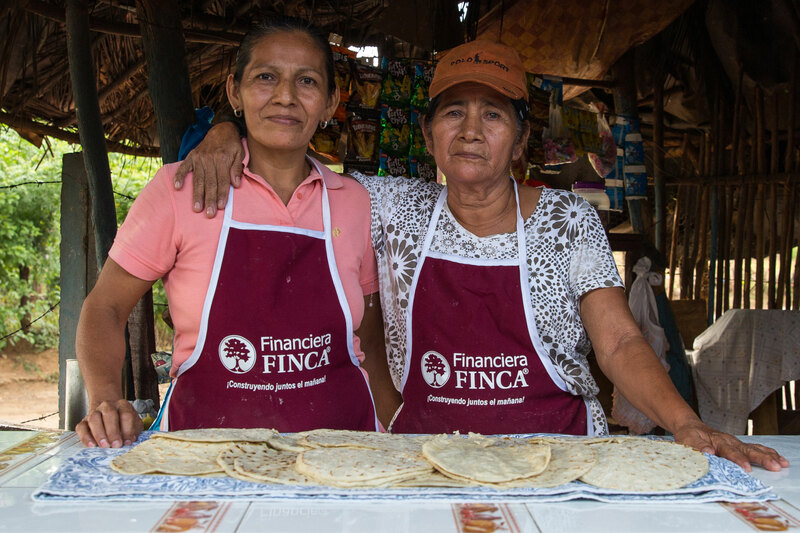 FINCA Canada is a partner organization of FINCA International, the non-profit creator and majority owner of a network of innovative microfinance institutions serving nearly 2 million people on 5 continents with a double bottom line approach to financial sustainability and social impact. In addition to supporting microfinance services and new digital channels to deliver them, FINCA Canada also delivers programs that address pressing social issues like clean energy, water and sanitation, and healthcare and nutrition. FINCA Canada’s goal is to provide low-income people around the world with the tools they need to succeed. FINCA’s programs benefit millions of our clients and their families across five continents. We offer responsible financial services, such as small loans or savings accounts; we reach people in remote communities using technologies like mobile phones and tablets; and we provide access to life-enhancing products, like solar lanterns and clean cookstoves.